It is absolutely clear that bad teeth will negatively affect our overall health. There are several health problems caused by bad teeth and some them are dementia, respiratory disorders, cardiovascular disease, diabetes, etc. Let us move ahead to reveal the link between bad teeth and systemic health. How bad teeth lead to systemic health? Our oral cavity acts as the home for most of the bacteria. Tooth coated with the plaque is the best source for the bacterial growth. The colonies of bacteria cause many dental issues such as tooth loss, tooth decay or gum disease. Bacteria growing on the plaque demineralizes the tooth enamel leading to tooth decay. Germs from the decayed tooth further travel to the gum causing gum infection. Whenever dental issues, such as gum infection, tooth loss due to periodontal infection, tooth decay, occurs, the body’s defense system awakes to fight against the bacteria. 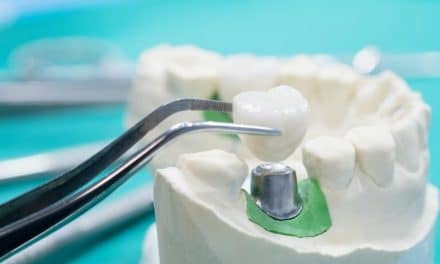 But by that time, the bacteria from the carious tooth might enter the nerve channel or bloodstream and travel in the body causing systemic illness. Bad teeth lead to gum infection and the severe form of gum infection eventually progresses into periodontal disease. Bacteria from the decayed tooth often enters in bloodstream resulting in the infection of the bloodstream. Infected bloodstream afterward may damage the other body parts such as heart, kidney, brain, etc. So, if you ignore your bad teeth, then unknowingly you might risk your overall health. Malocclusion due to crooked teeth, exert excessive stress on TMJ. Therefore, temporomandibular joint disorders are commonly seen in misaligned teeth. Bruxism due to misaligned teeth often causes a headache. Brushing and flossing become difficult in crooked teeth. Hence, the chances of tooth decay and gum disease increases to the great extent. It is better to get your crooked teeth corrected by the orthodontic treatment. Bad teeth often lead to various dental problems such as carious teeth, bad breath, tooth loss, gum diseases, periodontal infections, etc. Unfortunately, ill effects of bad teeth are not only limited to the oral cavity but extensively affect your overall health. Some of the common health issues noticed with bad teeth are listed below. Dementia refers to mental disorientation. It has a set of symptoms such as memory loss, difficulties with thinking or problem solving, etc. The organisms involved in gingivitis or tooth decay are known to kill the brain cells and lead to memory loss. Bacteria travel through the bloodstream or nerves to the brain and kills the brain cells. Bad teeth can attack your heart too. Bacteria from the tooth with periodontal infection often enter the bloodstream. They cause arteries to build up plaque and harden. Hardening of arteries leads to atherosclerosis and decrease the blood flow (3). Interrupted blood flow increases the risk of having heart blockage, hypertension, strokes, heart attack, endocarditis, etc. The heart issues are fatal and may risk your life. Your respiratory system might suffer due to untreated bad teeth. Germs from the decayed tooth or swollen gum travel to the lung via inhalation or through the bloodstream. These germs then spread the infection in the lung and may cause pneumonia, bronchitis, chronic obstructive lung disease, etc. Risk of periodontal infection is already high in the diabetic patient (4). Failure to maintain oral hygiene in diabetic patient leads to gum infection. However, diabetes is not the only culprit to attack the oral health but, the oral illnesses also firebacks and worsen diabetes. 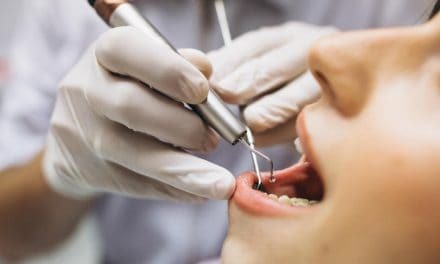 The blood sugar level rises in patients having an oral cavity full of decayed teeth or gum infections; thereby it becomes difficult to control diabetes. Hence, it is anyway better to treat decayed or infected teeth than suffering from health issues. Infertility noticed in the women with bad teeth. It becomes difficult to conceive a healthy pregnancy for the women due to infection and weakened immunity. The hormonal changes occurring in pregnancy, increase the chance of tooth decay, gum disease or periodontal infection (5). Bad teeth arise due to poor oral hygiene. Premature baby birth or low weight baby are often seen as the complication if the expectant mother has poor oral hygiene. The mother and baby both may suffer from systemic illness if the mother fails to clean the teeth and maintain the oral health. Tooth discoloration is commonly seen with habits such as smoking and tobacco chewing. These habits not only stain your teeth and make them look bad, but also leads to the throat or oral cancer. Compromised oral hygiene has a high risk of developing blood cancer, kidney cancer, pancreatic cancer, etc. Kidney disorders commonly noticed in people with lowered immunity. The infectious tooth and the periodontal infection makes your immunity weak and increases the susceptibility for infections. In severe cases, kidney infection may also lead to kidney failure which is a life hazard. Rheumatoid arthritis is the inflammatory disorder, which often results when the oral infection spreads in the body. People with infectious teeth are more likely to have rheumatoid arthritis. Erectile dysfunction noticed in men having bad teeth or oral health issues. In periodontal infection, germs often enter the bloodstream and cause the inflammation of blood vessels. The inflamed blood vessels reduce the flow of blood to genital organs which in turn, make erection difficult. Prevention of the disease is always the best approach to achieve a healthy life. Healthy teeth rely on proper brushing and taking good care of your gum. You need to take the following preventive measures to have a healthy oral cavity. Brush your teeth twice in a day for adequate time with the fluoride-containing toothpaste. Brushing helps to dislodge the accumulated plaque and make your tooth surface clean. Floss every day. Flossing helps to remove the plaque or food particles in between the teeth. Rinse your mouth with fluoridated mouthwash. Fluoride fights against tooth decay and keeps your oral cavity germ free. Mouthrinse also helps to dislodge the food debris from the tooth surface. Avoid poor oral hygiene practice such as smoking and tobacco chewing. Smoking associated with periodontal infections. Whereas, tobacco chewing not only stain your teeth but also, helps in bacterial growth. Have a healthy diet. Diet rich in nutritional values strengthen your immunity and prevent infections. Cut off the sugary and sticky food to avoid the tooth decay. 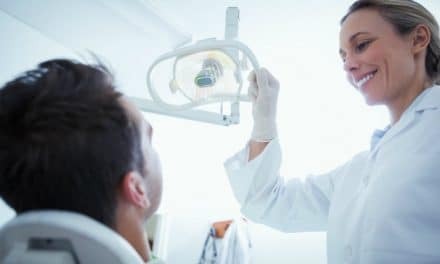 Have a regular follow up with your dentist. 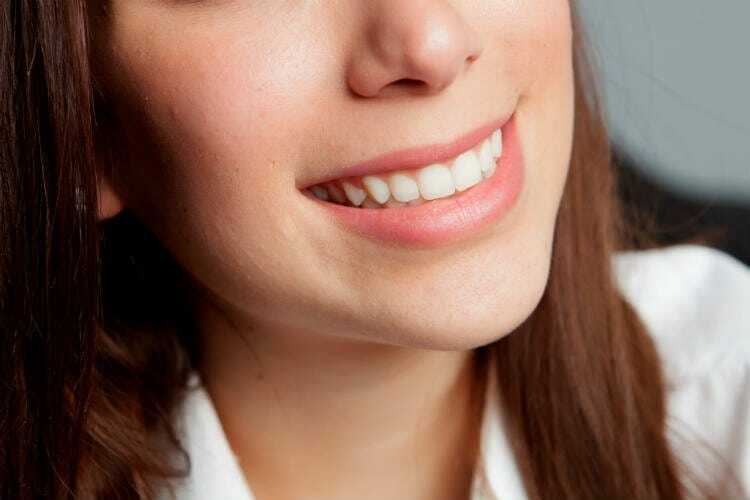 Regular check on the teeth can help in the earlier detection and treatment of the issues. Bad teeth are not only harmful to your oral health, but it also risks your overall health. The good part is that now it is easy to prevent your body from the diseases arising due to infectious teeth. Preventive measures along with good oral hygiene practice can get you a happier and healthier life.